There is a lot of great technology available for use in the plumbing industry today, including the latest in video inspection technology. 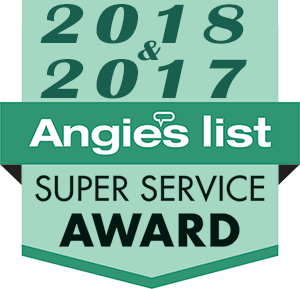 If you are looking for a dependable company to help with sewer video inspection service in Woodinville, you can contact our staff at Trident Plumbing and Drain Cleaning. 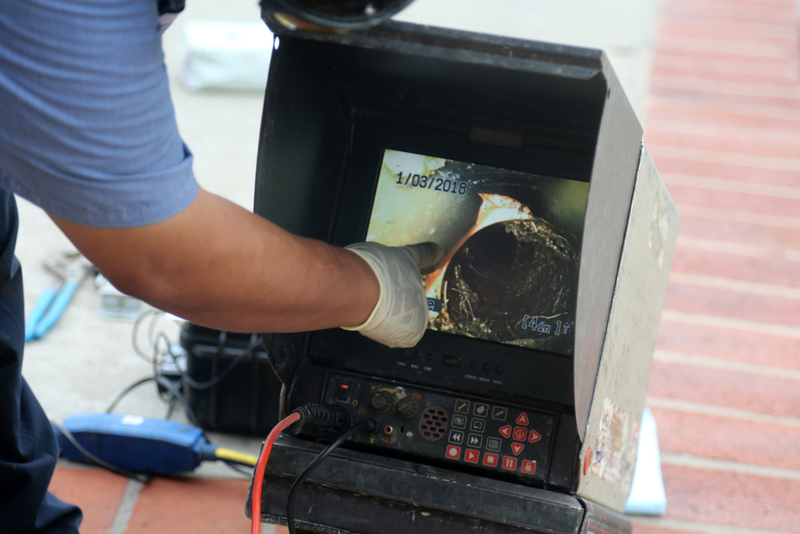 The sewer video camera inspection equipment we use is a waterproof camera that is attached to a rod that is long and flexible enough to in and around all of the turns in your piping and out into your sewer line. When we use this in your drain, we can see down through the pipes and tell you whether or not there is an obstruction or some sort of damage to the pipe that needs to be fixed. Once we pinpoint the location of the blockage, we can determine the best course of action to take next. We will be upfront with all of our pricing and offer you the options you need to make the right decision for your budget and property. In many cases, we can use hydrojetting technology to carefully blast away the debris without causing damage to your pipes and without the need for digging. 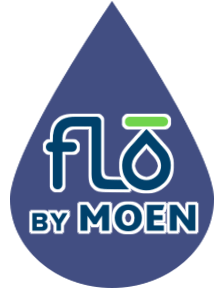 All of the images that come from your pipes are transmitted in real time so that you can see where the clog is located. After we clean out the obstruction, we can go back in with the camera to make sure that everything is removed and to determine if there is a break that needs to be repaired or replaced. If you are interested in sewer video inspection service in Woodinville, contact us today at Trident Plumbing and Drain Cleaning. Call (425) 321-6043!